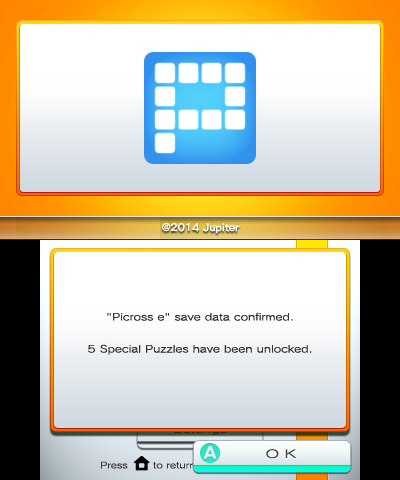 The 4th game in the Picross e series! 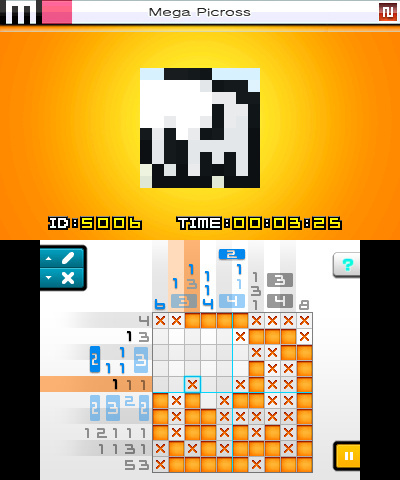 Now with big 20x15 puzzles! 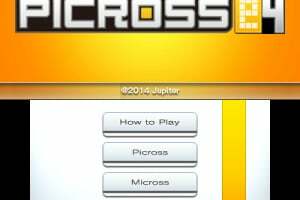 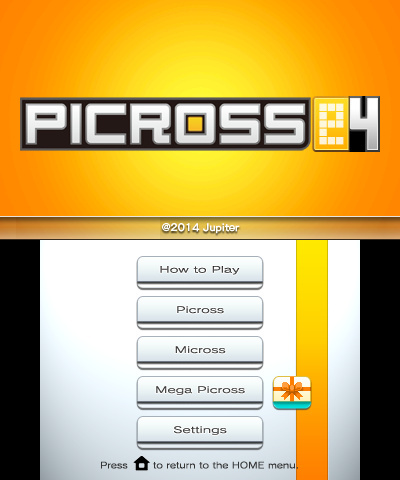 With Micross and Mega Picross modes! 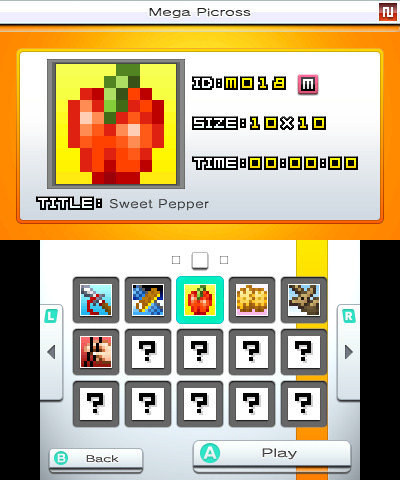 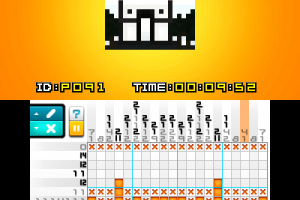 The 4th game in the Picross e series, with a Navigation Feature! 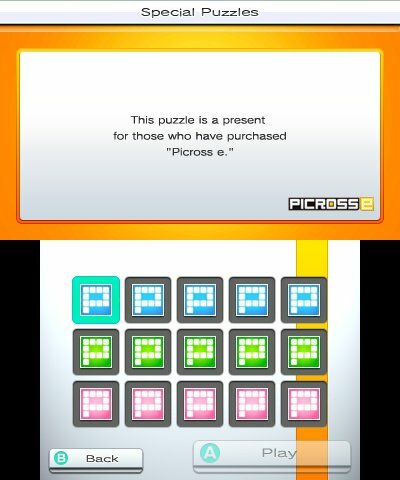 As fans requested, new 20x15 puzzles have been added. 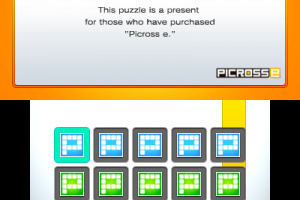 Micross and Mega Picross modes are also included, with 150+ new puzzles! 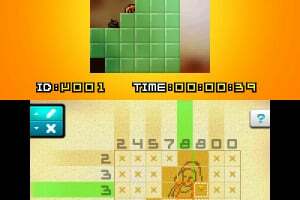 Tutorials and rule options let newcomers to the series start playing with ease. 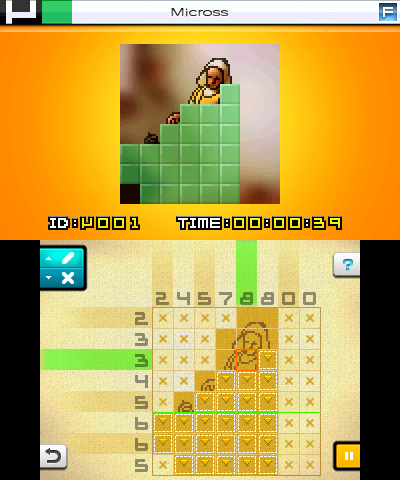 With save data from previous games, you can also play additional Special Puzzles. 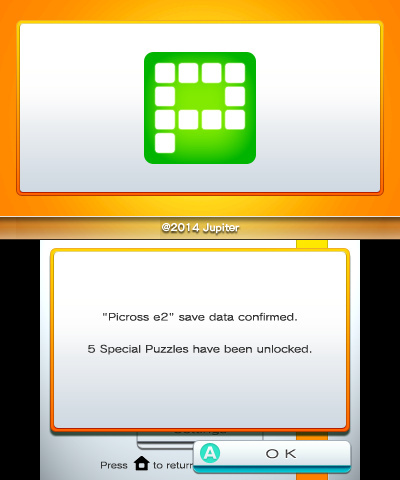 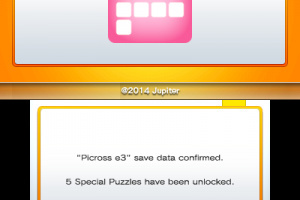 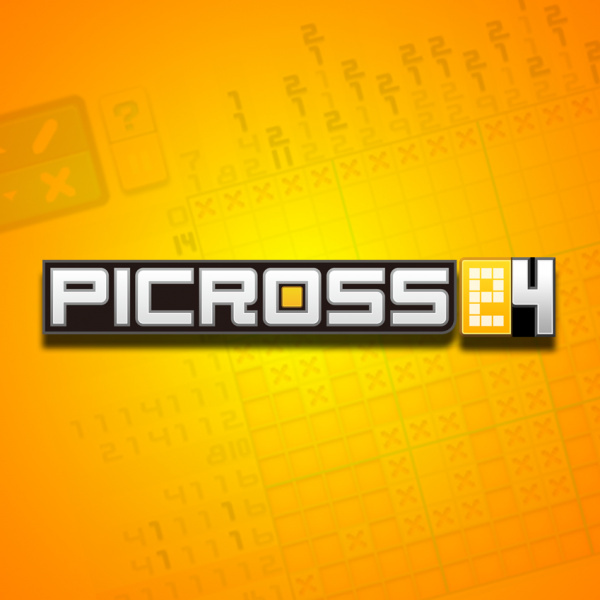 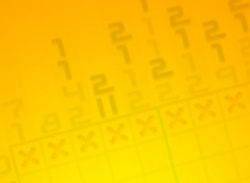 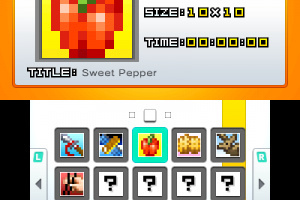 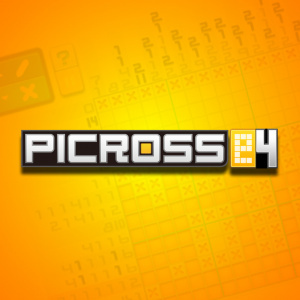 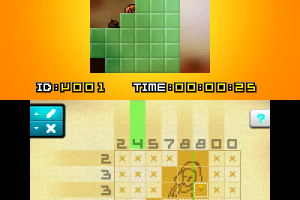 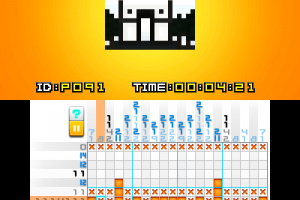 Picross is a "Picture Crossword Puzzle Game" where numbers act as hints to complete images. 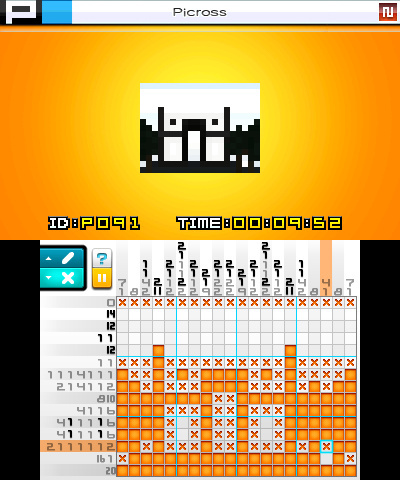 The rules are simple and easy to grasp. 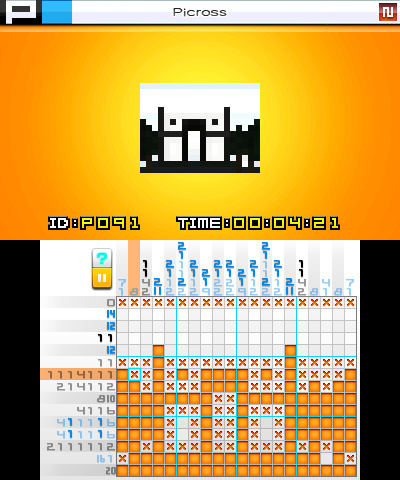 Anyone can do it!